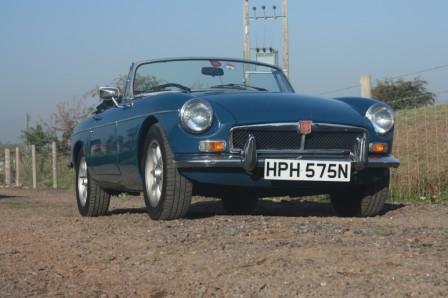 Great Escape Classic Car Hire has added a new MGB convertible in Teal Blue to its growing self drive rental fleet based in Suffolk. Available to hire from our central Suffolk location near Stowmarket, the 1975 original chrome bumper MGB convertible is available to hire by the day, weekend or week. The new car is one of the last chrome bumper MGBs to be built at Abingdon by MG and combines Teal Blue paintwork with black leather interior. 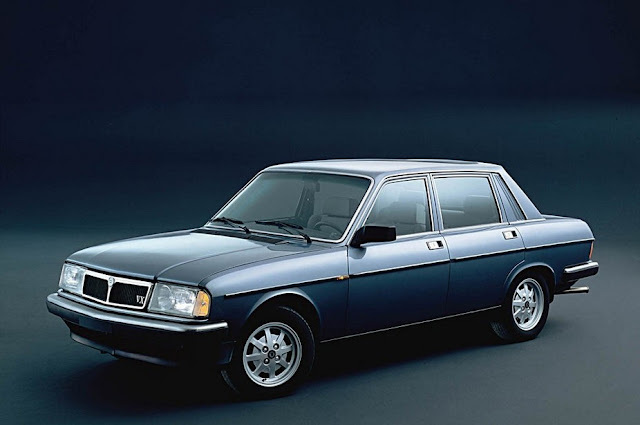 It has a standard 1800cc engine with stage 2 Oselli head (so it drives better than a standard car) and attractive period-style Minilite wheels. 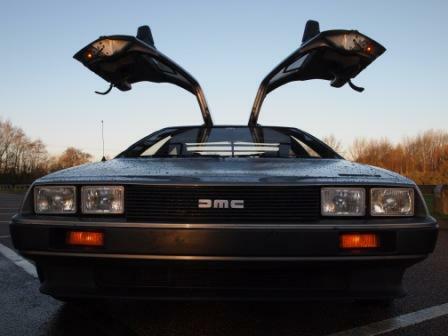 It also has the desirable manual gearbox with overdrive. 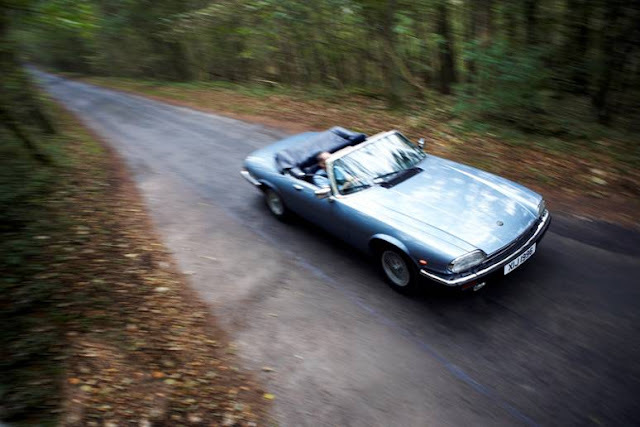 Great Escape Classic Car Hire's Suffolk fleet is ideally located for exploring the quite roads of the coast and countryside of Suffolk and within easy reach from London by car or train. The new car joins the largest fleet of MG cars for hire in the UK, from Great Escape sites in Yorkshire, Cotswolds, Lincolnshire and Suffolk. Every hire day includes a full 24 hours use, unlimited mileage, comprehensive insurance for 1 driver and full UK AA breakdown cover. For more details on the MGB visit http://www.greatescapecars.co.uk/ or call 01527 893733.